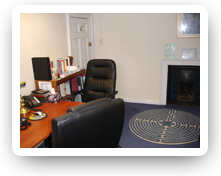 My name is Jon Hicks , and I am a full-time professional hypnotherapist and hypnoanalyst. 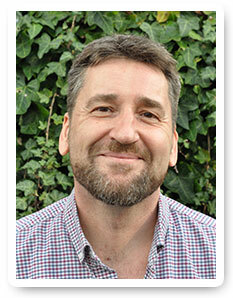 As a professional supervised hypnotherapist, Jon can help you to overcome many of the problems and symptoms that might be holding you back, or stopping you from leading a happy and fulfilled life. It might be that you simply want to stop smoking easily - without the hassle of withdrawal... or that you need to resolve some social anxiety that makes you feel lacking in confidence or unable to engage people... either way, your problem will helped in a professional, caring and non-judgmental way - with a view to resolving your symptom(s) as quickly as possible.